With a new technology or new product there is often a misunderstanding about the appropriate end-of-life disposal methods. Unfortunately, this can lead to the spread of misinformation. Well, the short answer is: no. 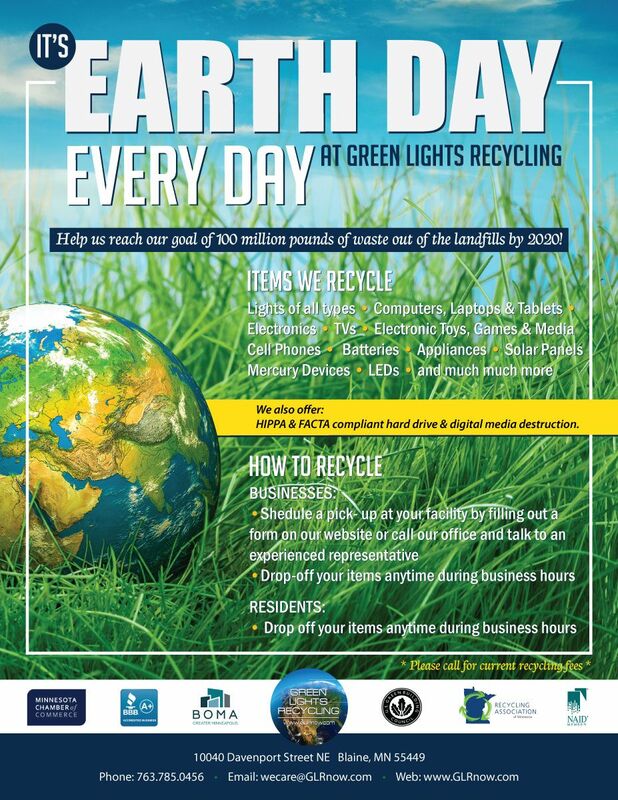 LED bulbs need to be recycled along with all other specialty waste. 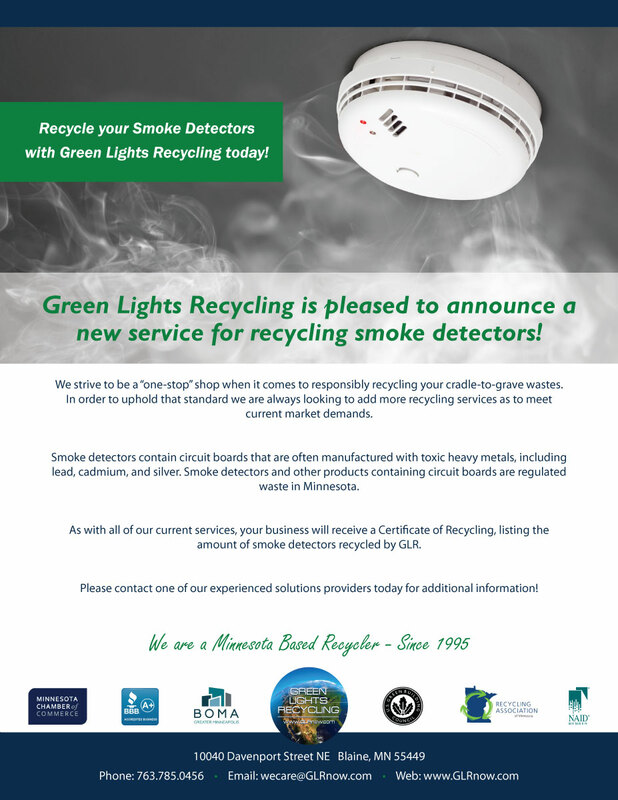 While LEDs do not contain mercury, they are still regulated by the Minnesota Pollution Control Agency as electronic waste.